The debate about the future of Sefton Borough has recently been ignited again by Southport Councillors calling for the Borough to be split. I share their frustrations despite living in Lydiate and representing Maghull and Lydiate on Sefton Council. 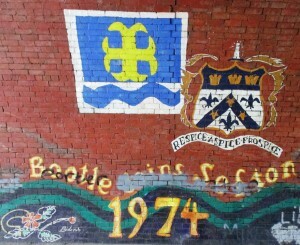 This wall art is on a former railway now pedestrian tunnel behind Bootle’s New Strand Shopping Centre. Sadly it has gained a little unwanted graffiti. Sefton is an odd place geographically and my guess is that few would suggest otherwise. It is, of course, this odd geography that is in many ways the underlying problem. At one end we have the seaside resort of Southport and at the other the northern part of the Port of Liverpool in Bootle. Between are numerous communities many of which are agricultural by their history but which are now very much part pf Liverpool’s commuter belt. 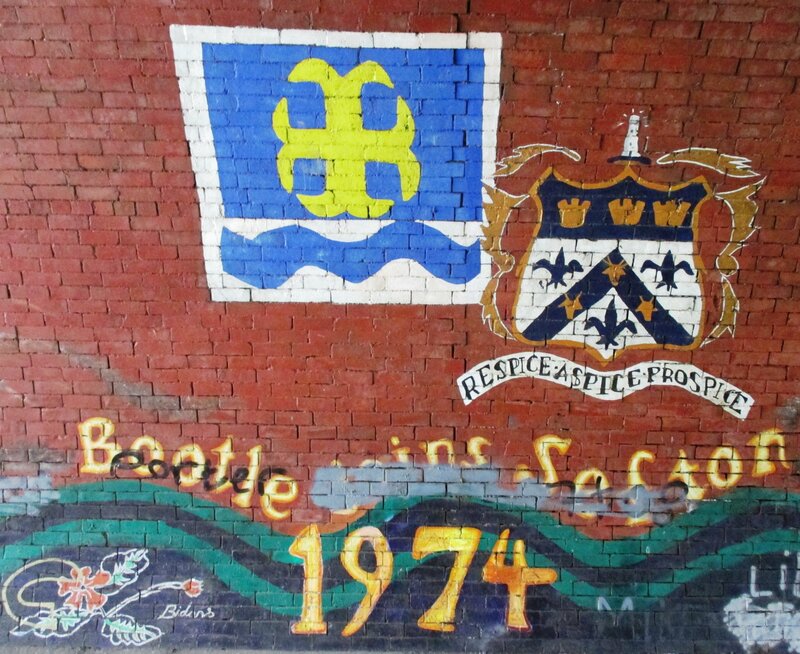 Sefton started its tormented life as a troubled child of the infamous 1974 local government reorganisation. Frankly, it has rarely been happy with itself since despite now being a middle-aged 41. 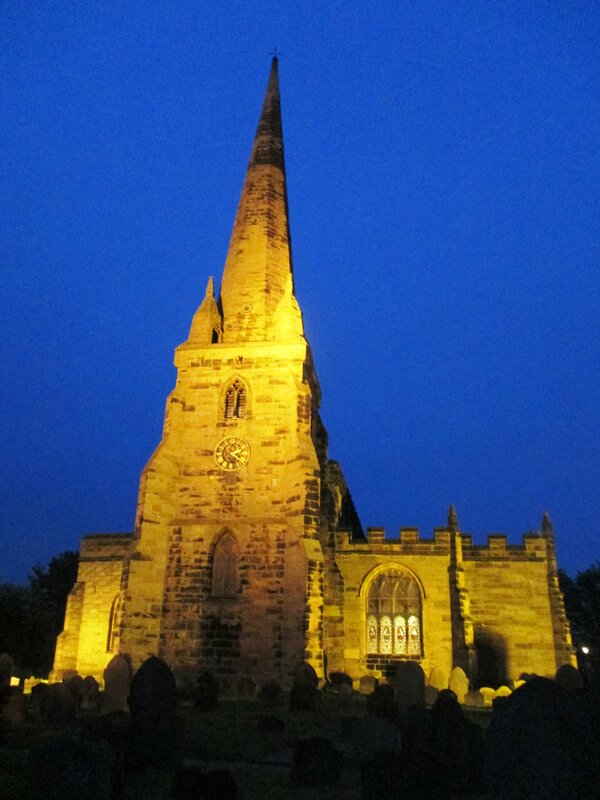 Many folk resented being taken out of Lancashire and that cry can still be heard pretty much across the Borough. Two places strike me as being more out of place in Sefton than maybe others are, although this is just a personal view and other people may hold differing but just as valid views. My two are Southport and Lydiate. The Southport case has been rehearsed many, many times and it is no surprise that this large former County Borough resents being ruled by folks who live miles away as is the case at present with Sefton Council’s Cabinet all representing Bootle Constituency seats. The Southport issue is, therefore, amongst other things, about the loss of former power and control over its own destiny and being ruled by others who don’t have any affinity with the Town. Having said that one counter-argument that can’t be forgotten is that Southport would not have gained European money to the extent that it did (by being in Merseyside) had it been outside of what is now called the Liverpool City Region. 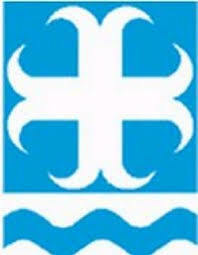 An issue for me now is that West Lancashire is not also an equal partner within the City Region. This means that virtually all of Southport’s hinterland is outside of Sefton and Merseyside and to all intents and purposes behind a ‘Cold War’ type invisible wall. Lydiate is an interesting example of Borough’s bizarre geography as its only land connection to Sefton and therefore Merseyside is via a short boundary with Maghull. Its far larger boundary, in effect the other 3 sides of the community is with West Lancashire. Out on a limb is one way of putting it. The challenges that Southport and Lydiate share are mainly caused by the invisible local government wall which is their boundary with Lancashire. Over the years Sefton Council has become increasingly Merseyside-centric and the much-needed closer working with Lancashire/West Lancashire has become little more than throwing notes tied to stones over that invisible barrier. This ‘we don’t do business with Lancashire’ approach is now firmly rooted in Sefton’s local government officers so it is not just a politicians issue. Despite Lydiate Parish Council striving to keep up links with its West Lancs Parish neighbours and Southport councillors wanting to re-establish working relationships with Lancashire County & West Lancs Borough Councils (that are at least as comprehensive as those which Sefton Council has with Knowsley and Liverpool Councils) the pull of what Merseyside wants always wins. At one point it was possible that the Local Government Boundary Commission may have recommended that our Borough be split but it backed away from that in favour of telling Sefton to decentralise itself and empower its diverse communities. It was supposed to be the end of ‘one size fits all’ Sefton Borough and for a while it was with Area Committees being set up and Parish Councils (10 of them now and all in the middle of the Borough) being brought into the Sefton family rather than being seen as troublesome beggars who rarely got more than a pat on the head! St. Helen’s Church, Sefton Village, where the Borough gets its name from. I think if fair to say that Labour went along with decentralisation because they felt they had to rather than being of the view that it was a good thing in itself. Of course, centralising power is the Labour way so it was no surprise they were at best highly suspicious of giving it away. The Tories too were hardly keen but with the Lib Dems being decentralisers by nature the Council, which was in balanced for many years, found a way forward. When Labour took control of the Council though you could almost feel the process of decentralisation being reigned in the following day. This was no surprise to those of us close to the action. Labour’s power base was and is in the Old Labour heartland of Bootle where Tony Blair’s New Labour was seemingly hated as much as Margaret Thatcher. So much so that I recall Labour members of Sefton Council joyfully shouting that they were ‘Old Labour’ at Council meetings during Blair’s rule. The point being that Old Labour wanted power and they wanted it in as few of their own hands as possible – Decentralisation was definitely off the agenda once Labour took control. So a few years on is there any wonder that folks from places like Southport are unhappy? They have every reason to be unhappy, in my view, as the process they tried to make work after the Boundary Commission’s fudge has not only ground to a halt but has been slammed into reverse! For local governance to work it needs to be representative of all the communities is serves – Sefton Council is not representative and it certainly is not working for its diverse communities from my perspective.